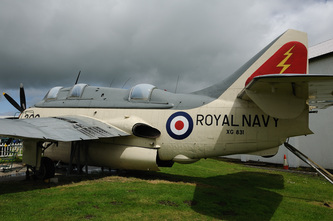 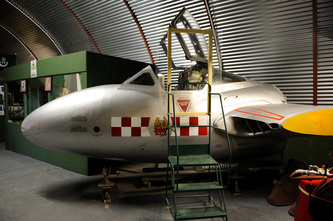 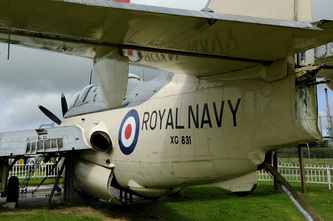 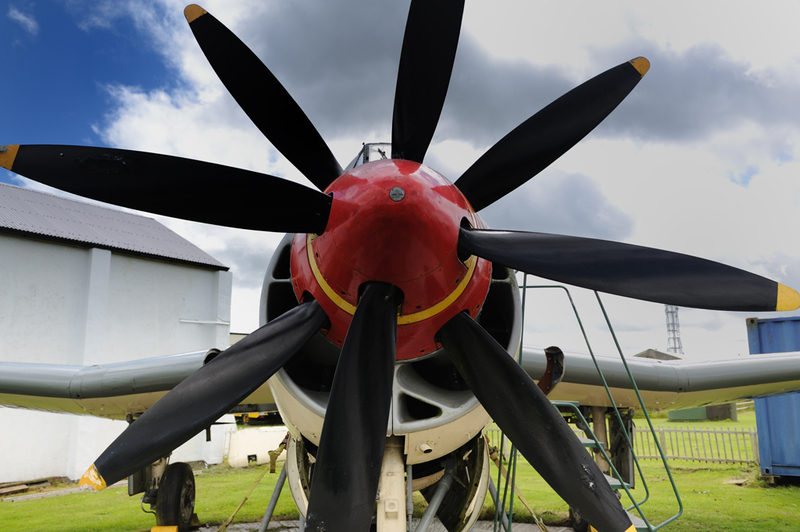 This superb museum is located within the confines of the former Coastal Command airfield at RAF Davidstow Moor. 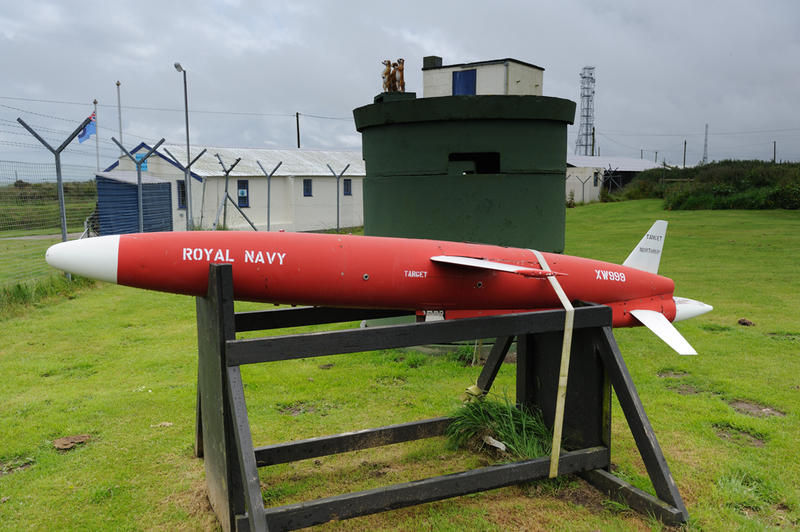 The museum houses some very interesting artifacts relating to aspects of war and the military within the Duchy of Cornwall. Be sure to look out for the exhibits relating to Treligga (HMS Vulture 2) which give excellent detail of this little known site. 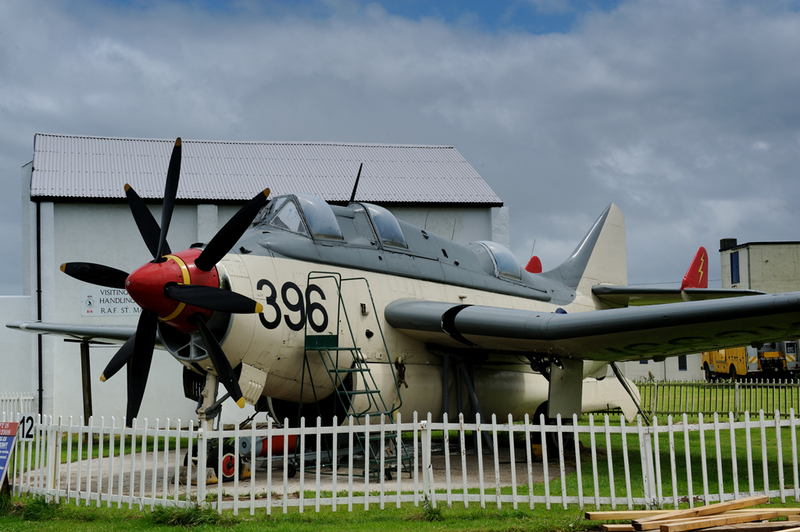 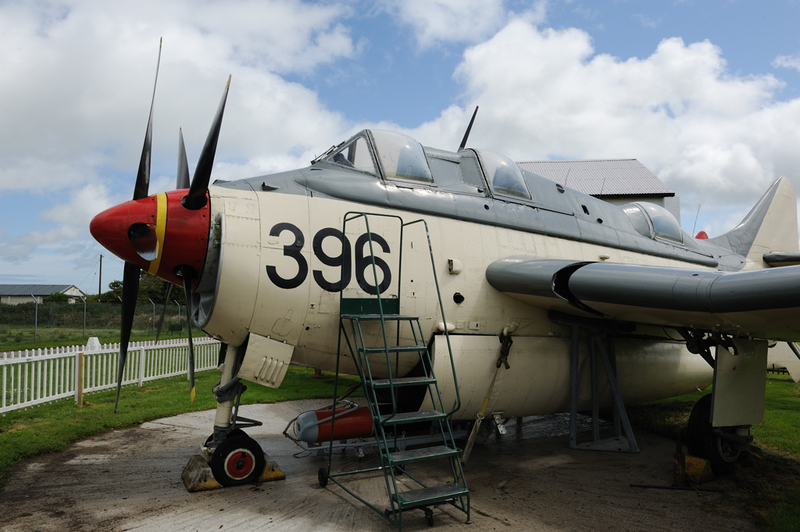 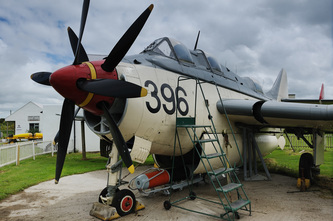 If you visit the museum make time to take a tour around the former airfield as it is a truly atmospheric place. 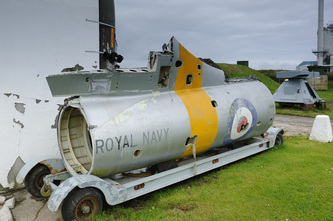 Also a visit to the RAF Davidstow Moor Memorial Museum located adjacent to this one is a must.